“Dealer Car Wash”- Save Water Wash Car ! Wash Any where ! No Washing Bay Required. SAVE Water , SAVE Space, Save Time ! No Water Required For Car Wash Interior & Exterior. 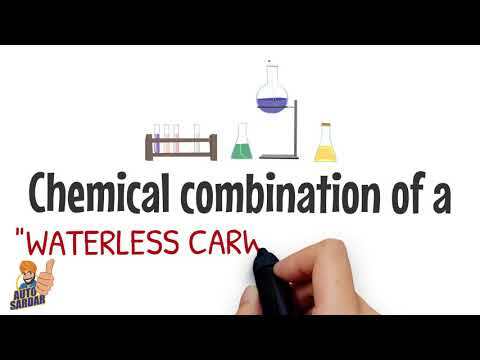 Better Result then Water Wash .
Eco Easy Car Wash Detailed Operation- Manuals and Processes. No Muncipal Audit for Eco Wash Products. Workshop gets training for Eco Wash Program with out water. 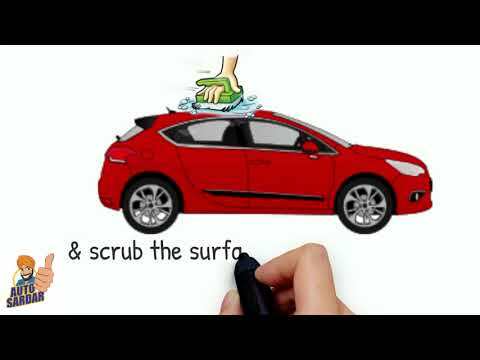 Simple Car Cleaning Process- no water required. Special Exterior & Interior Cleaning Product. Dealer Workshop can get a complete guidance on Eco Wash. Customer Satisfaction Index of Washing 98% Satisfactory. 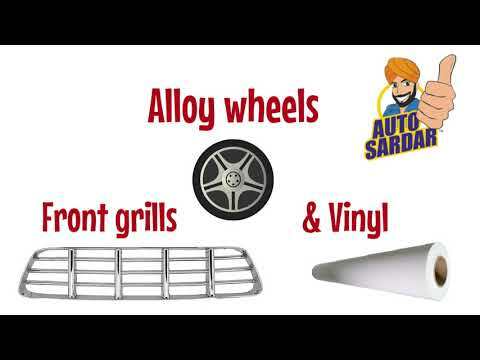 Autosardar Direct – If you are interested in the Dealership Workshop Washing concept, do contact as soon as possible on 8454015532.